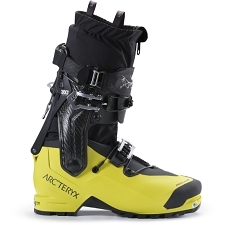 Arc&apos;teryx launches the Procline Carbon Support, its first ski / mountain climbing boot, aimed at mountaineers with the most demanding needs. 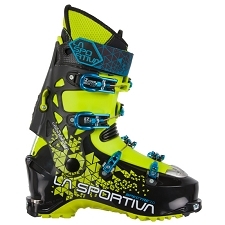 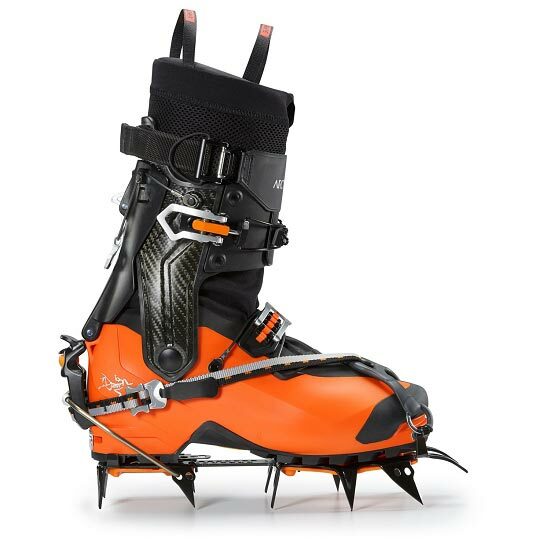 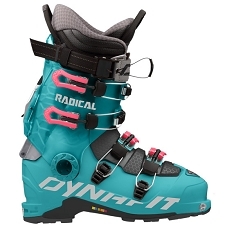 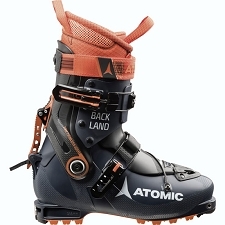 This is a hybrid boot crossed between a plastic mountain climbing boot and a light weight ski mountaineering boot, capable of facing mixed terrain climbs or technical descents. 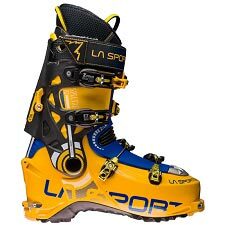 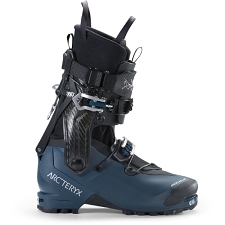 Featuring a revolutionary, patented two−piece carbon fiber upper cuff system that is able to rotate both vertically (75Ã‚Âº) and laterally (23Ã‚Âº / 12Ã‚Âº), the Procline closes the performance gap between a traditional alpine climbing boot and a plastic ski touring boot. 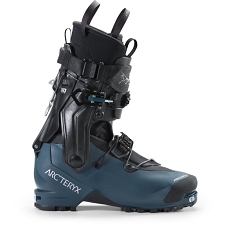 This gives liberty of movement and comfort while providing lateral support for descents. 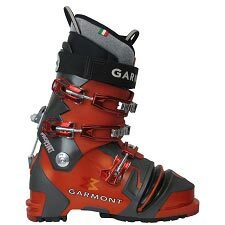 The lower shell is made from Grilamid. 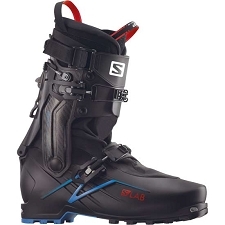 It is compact, robust and lightweight making it solid and resistant boot. 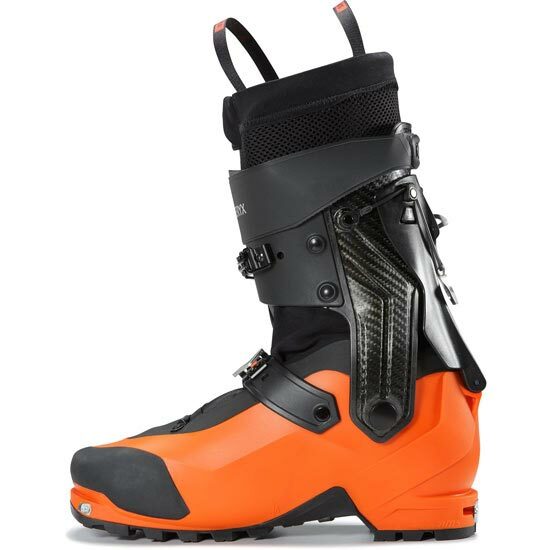 The tongue has a gaiter system that totally insulated and waterproof. 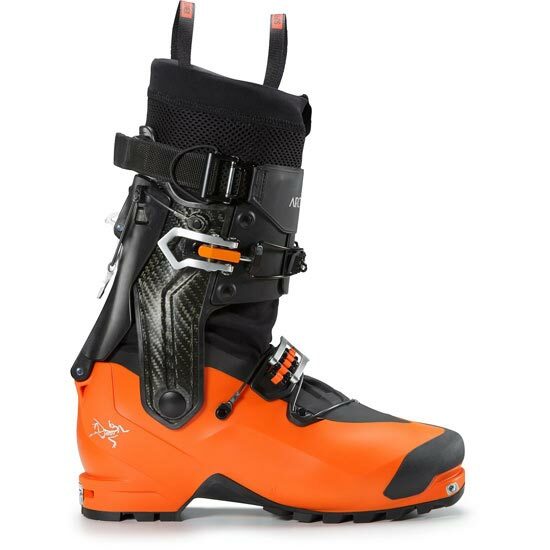 The cuff is made from carbon fibre giving stiffness and support for skiing even steepest snowfields. 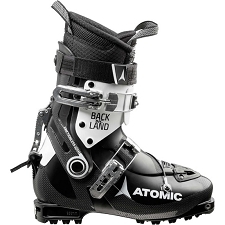 This boot has two buckles, which combined with the innovative cable closure system assures precise adjustment. 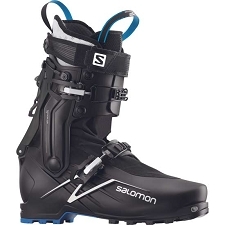 The ski / walk system is easy and comfortable to use in transitions allowing complete control at the time to ski. 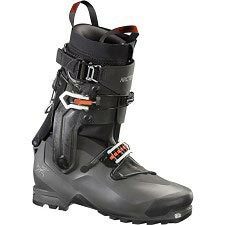 The top part of the cuff includes a power strap to improve support eliminating velcro for a completely adjustable and fast closure. 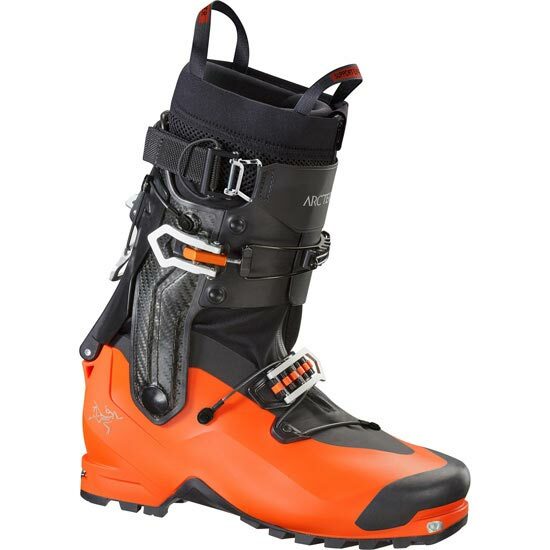 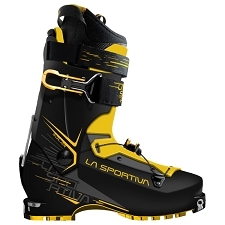 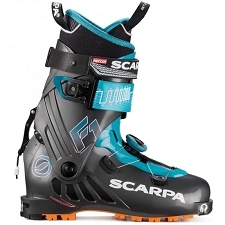 The Carbon Support has a warm inner 250g inner boot which is thermoforming with body heat through use of the boot. 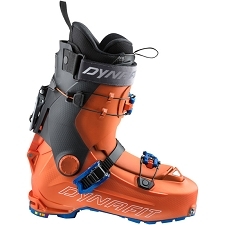 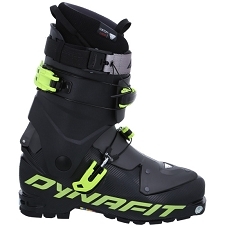 Hybrid boot between a plastic mountain boot and a lightweight ski mountaineering boot. Only compatible with Tech type bindings. 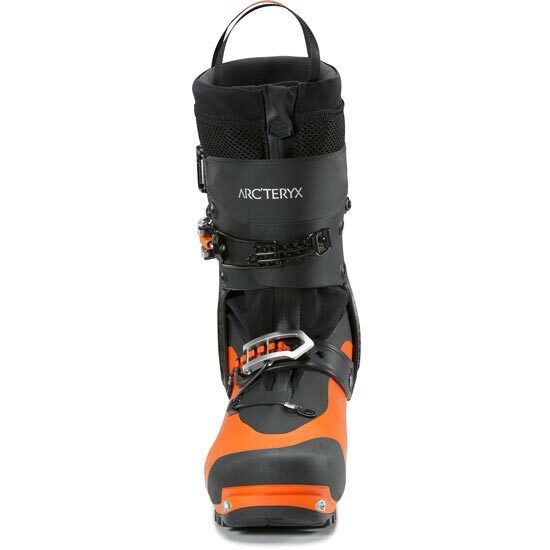 Inner boot has zip closure. 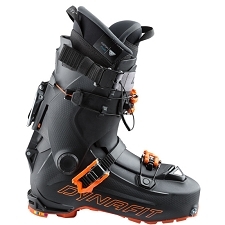 Two piece carbon fibre upper and Grilamid shell. 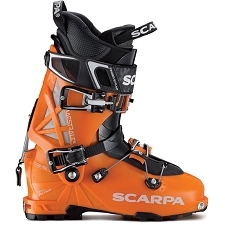 Two traditional buckles that combine with an innovative cable closure system. 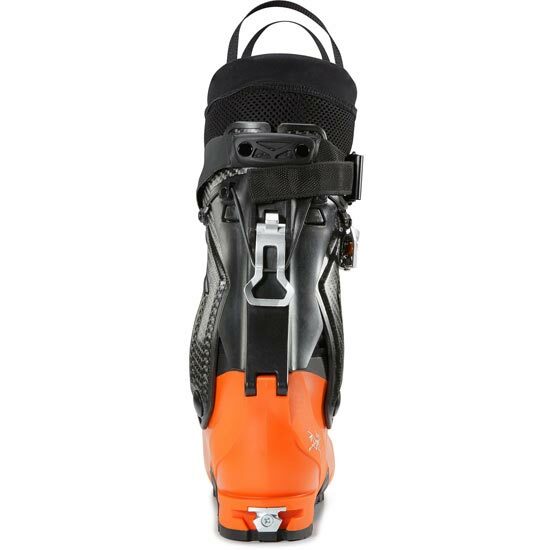 Rubber toe caps for climbing comfort and protection. 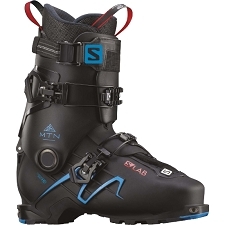 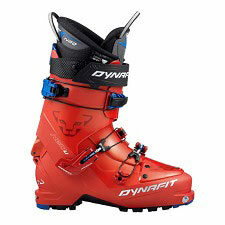 Approx weight 1190 g (per boot in size 27). 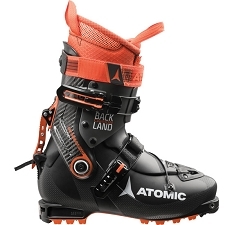 Customer Opinions "Procline Carbon Support"